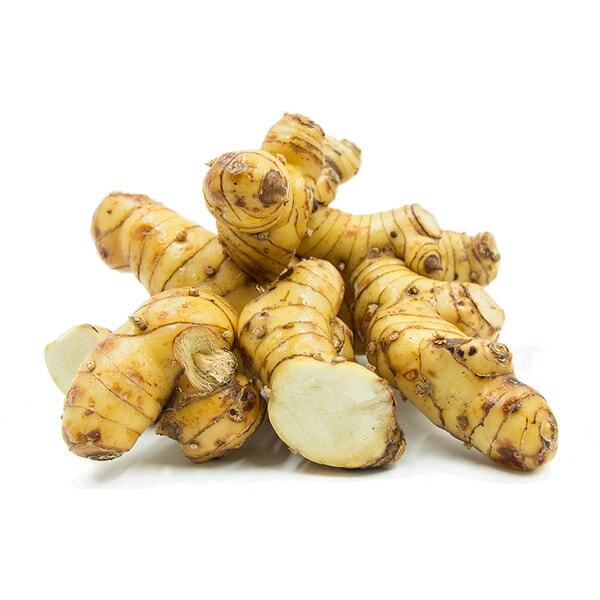 Galangal is a rhizome in the ginger family but it tastes distinctly different from ginger. Galangal is used in Thai cooking to lend its signature aroma and distinctive nuance to dishes. Unfortunately, there is no good substitute for galangal. If you can’t find it fresh, just leave out the ingredient.